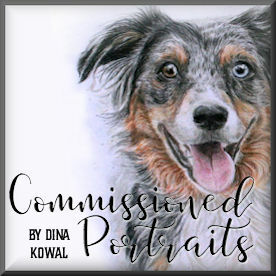 Dina Kowal Creative: Promos today! You can use coupon code cyber2016 at ellenhutson.com to receive 15% off your order today! Coupon code SMALLBIZ20 is still active at my Etsy store! 20% off your order, including artwork and jewelry. For today only, purchase my Pencil Basics Light class for just $30 (reg. $45)! It's a comprehensive course, with everything I know about pencils, accessories, coloring and shading. Tons of information, exclusive digital images, pdf and video lessons, forever access...! Please allow me a few hours to process your order once it's placed - I may be out and about today. :) You can use the Paypal button below to get started. Pencil Basics Light - $30! 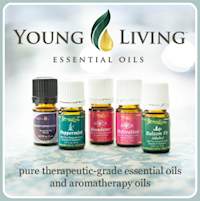 Young Living also has some specials going on today, including free shipping on a number of items! If you'd like to include anything with my order going in today, please let me know - I'm always happy to share my discount. 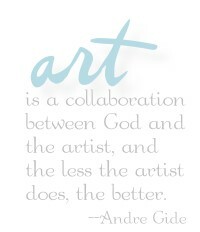 Check out Amazon and Blick for great holiday sales today as well! Links are always in my sidebar, and any click through with purchase helps me run my blog at no extra cost to you.